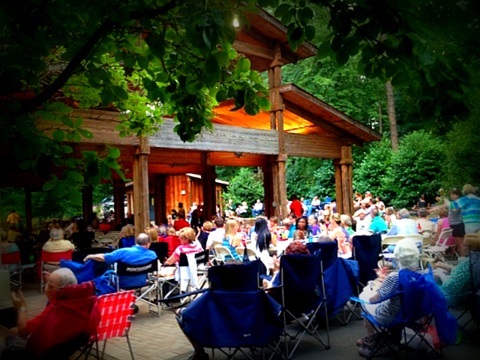 Description: Don't miss the second terrific event in our 2014 Summer Concert Series! Bo Berry and Tommy Stewart's "Lou Rawls Review" will live under the stars on Thursday, July 24! Bring chairs and your favorite beverage, and grab dinner at Cantina food truck. This form stopped accepting submissions on July 24, 2014 7:00 pm CDT.